Dmitry A. Leontiev, Ph.D., Dr.Sc., and Marshall H. Lewis, Ph.D., speak on logotherapy and positive psychology at Congress Vienna 2012: The Future of Logotherapy on March 16, 2012. A third speaker, Rabbi Leo Abrami, also spoke on this topic, but his presentation is not available. An extended version of Rabbi Abrami's paper, however, is available at the link below. For those wishing to experience the full discussion in the original order, it is recommended that Rabbi Abrami's paper be read before listening to the podcast, as the final speaker, in particular, responds to it in several ways. Marshall Lewis's paper is also linked below. In the actual presentation, Dr. Lewis deviated from the prepared comments to avoid duplicating the points made by Rabbi Abrami. 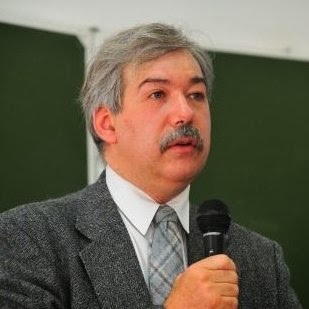 Dmitry A. Leontiev, Ph.D., Dr.Sc., is Professor of Psychology at Moscow State University and President of the Institute of Existential Psychology and Life Enhancement based in Moscow. He is Vice-President of the Moscow branch of the Russian Psychological Society. He serves on numerous boards including the International Society for Existential Psychology and Psychotherapy and the European Network for Positive Psychology. He is associate editor of the Journal of Positive Psychology. 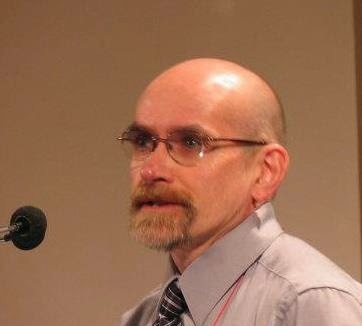 Marshall H. Lewis, Ph.D., is Clinical Director at Southwest Guidance Center, part of the community mental health network in the State of Kansas. He is a faculty member and board member of the Viktor Frankl Institute of Logotherapy USA and is the assistant editor of the International Forum for Logotherapy. He serves on the science committee and editorial board at the Viktor Frankl Institute Vienna. Thank you for listening. Please email any questions or comments to logotalk@gmail.com and may you have a meaningful day.